Partition tables are used to structure the disk drives. MBR (Master Boot Record) and GPT (GUID Partition Table) is two most popular partition schemes used today IT environments. In this tutorial we will compare the similarities and differences of these two partition schemes. MBR is old and tired partition scheme initially used on first IBM PC’s. MBR is specifically designed for Microsoft DOS operating systems and used by Linux operating systems too. More details about MBR can be learned by the following tutorial. GPT is modern partition scheme used by modern operating systems. GPT provides a lot of advantages over MBR as we will see in this tutorial. As disk sizes grows very fast the disk size support becomes one of the most important factor for the partition schemes. GPT supports disks larger and lesser than 2 TB. Which means there is no problem about supported disk size in GPT partition scheme. 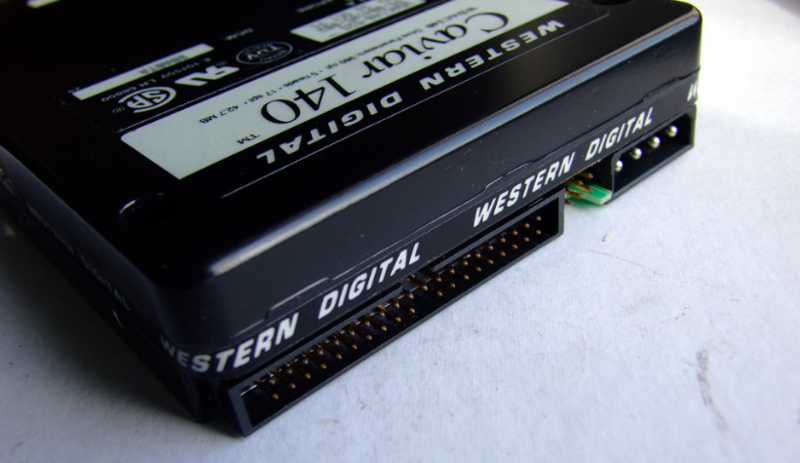 As an old fashion partition scheme MBR can support disks up to 2TB. If we need to use disk with a capacity larger than 2 TB we should use GPT partition scheme. Partitions are used to create separate virtual parts in a disk drive. We can use these parts independently in our file and operating systems. GPT can support up to 128 partitions in a single disk without problem. 128 partition is enough for all use cases in IT environment. As we know the letters will not meet the partitions count. LEARN MORE How To Backup Linux File System? MBR have a bit complex partition mechanism. MBR supports maximum 16 partitions but there may be some limitations about using them. Boot loader is a small utility where it loads operating systems and runs afters BIOS. GPT can support all known boot loaders like Windows Boot Loader, Grub, Lilo without problem. MBR can support all known boot loaders like Windows Boot Loader, Grub, Lilo without problem. UEFI is a hardware and software based security mechanism used to authenticate and secure operating system files and firmware. GPT can work with UEFI without problem. MBR supports the use of UEFI. GPT is supported by the most of the modern operating systems. We can use GPT with Windows Server 2008, 2012,2016, Windows 7,8,10, Linux distributions like Ubuntu, Fedora, CentOS, Debian, Mint etc. MBR is supported by the most of the modern operating systems. We can use MBR with Windows Server 2008, 2012,2016, Windows 7,8,10, Linux distributions like Ubuntu, Fedora, CentOS, Debian, Mint etc. Partitions schemes like GPT and MBR can provide some basic security features but do not wait a robust feature. GPT contained CRC32 checksum mechanism where records like partitions table header, disk beginning, backup GUID table can be checked. Also firmware, bootloader and operating system can verified against changes too. MBR do not provides any security feature.